Protechnic Ltd take pride in quality of service and manufacturing. 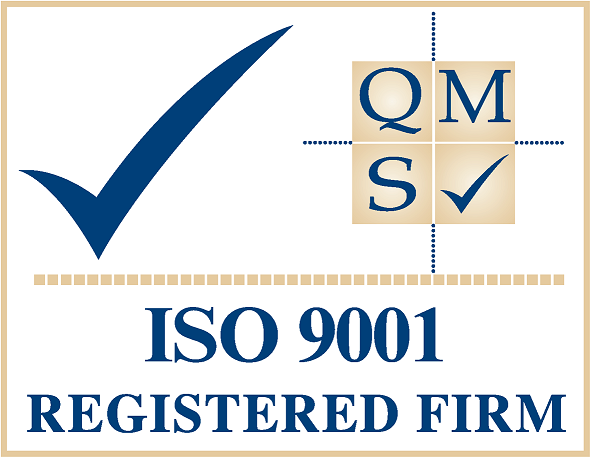 All of their operations and procedures are monitored and governed in relation to the ISO 9001 standard. Being an ISO 9001 Registered company Protechnic Ltd ensure that products and services are safe, reliable and of the highest quality standard. They ensure business practices are efficient and cost effective, minimising chances of waste or error in the process. Protechnic Ltd is a registered member of the Business West Chamber of Commerce. Working with 18,000 businesses across Bristol, Bath, Swindon, Wiltshire and Gloucestershire, as well as the wider South West. The Business West Chamber of Commerce have strengthened this network of business to best represent the views of local suppliers to national decision makers. Through their affiliation with the British Chamber of Commerce they connect more than 100,000 businesses in the UK. Protechnic are focused on supporting local businesses to grow, develop and raise profiles both regionally and nationally.